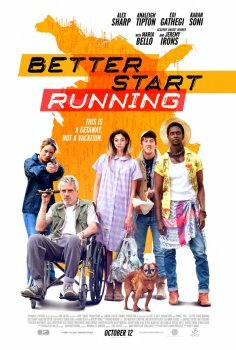 Better Start Running - Available as a download or stream? A gang of outcasts are forced to leave town, as two FBI agents are pursuing them. 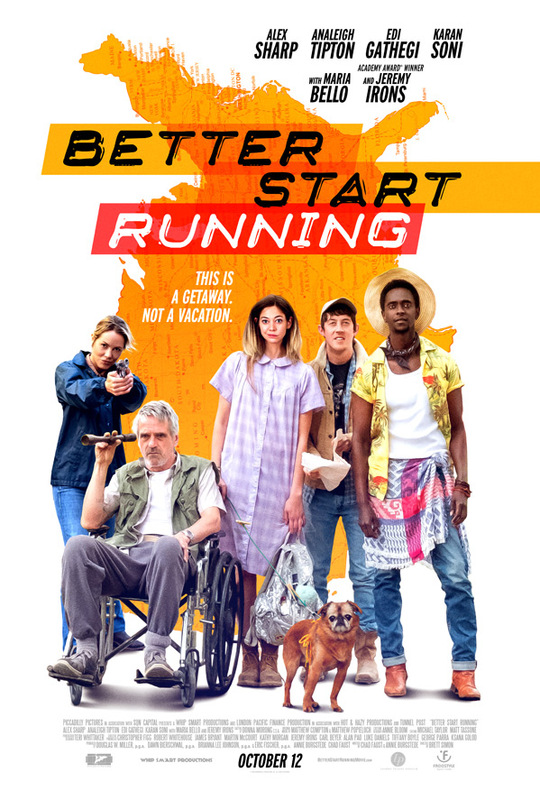 Starring Alex Sharp, Analeigh Tipton, Jeremy Irons, Edi Gathegi, Maria Bello and Karan Soni.